Ministry of Education - Induction of Beginning Teachers (1,250,000 NIS) during the 12 Year period (with R. Strahovsky). Rich Foundation - Literacy Development (15,000 $) (With Dr. Bruria Schaedel). 1974 Second National Prize, The Wright Institute, B, California: Essay on Graduate Experience, USA. 1979 1979 The Israel Interfaith Committee - National Prize for the Research on Identity and the Educational Environment. 1994 Nominated alongside Reuven Lazarowitz, as prominent University of Texas (UT) at Austin, International alumni. 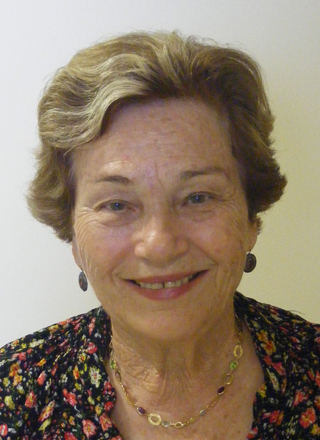 of psychologists in Israel and Gaza.